Most wedding dresses don’t have pockets and brides don’t generally carry a handbag or purse around on their wedding day. 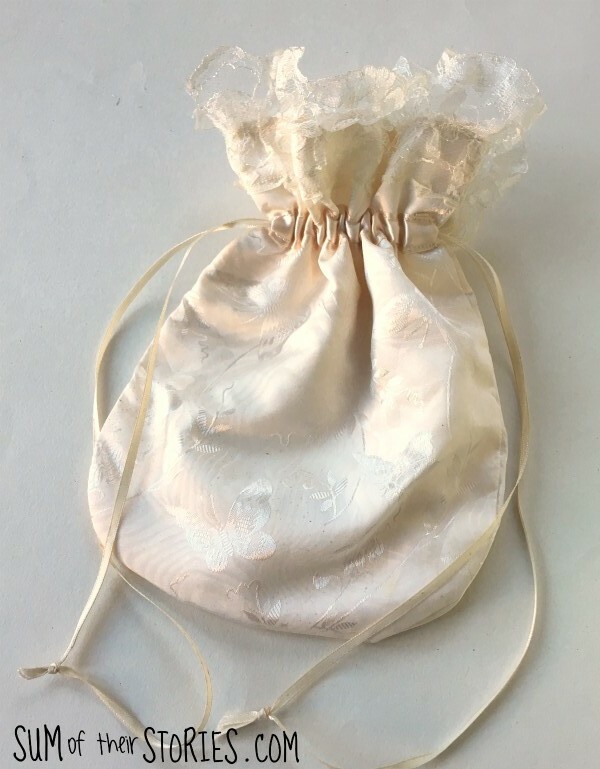 To solve this problem for our wedding (way back in 1992) I made myself a cute little drawstring bag for my essentials - a tissue, my lipstick and a safety pin. 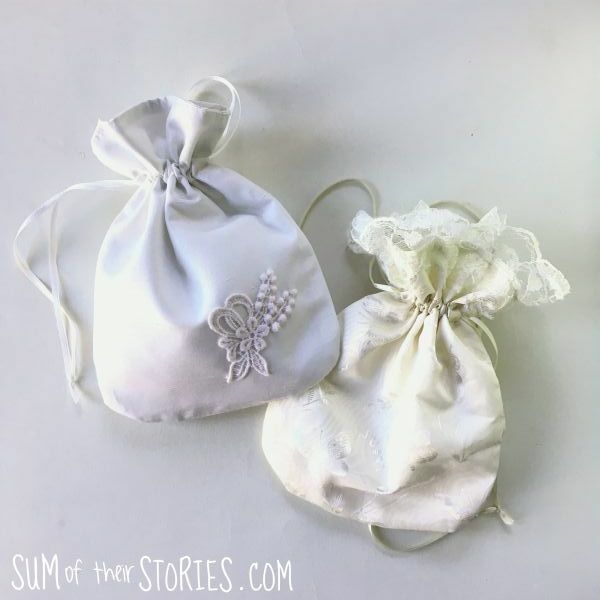 When my cousin was getting married a last year we were discussing the whole lack of bag or pockets on your wedding day issue and I offered to lend the bride to be my drawstring bag, we thought it could be her ‘something borrowed’. However when I finally found the bag it was in a bit of a sorry state! I must have spilt something on it as there were a few dirty spots that a wash in hot soapy water just couldn’t shift. Maybe I should have washed it 26 years ago! Also the lace that I had added seemed a little bit dated, ok a lot dated! Not to my cousin-in-law to be’s taste at all. The fabric you choose is up to you, you could use any light to medium weight fabric. I used an ivory polyester matte satin that I had in my stash. You could use a more expensive luxury fabric but I didn’t think it was necessary for a little bag like this. You’ll need about 1/4 metre. First you need to make a paper pattern. Cut a piece of scrap paper to a 9” x 7” (23cm x 18cm), fold in half lengthways and round the bottom corner. Open it out and your pattern piece is ready. 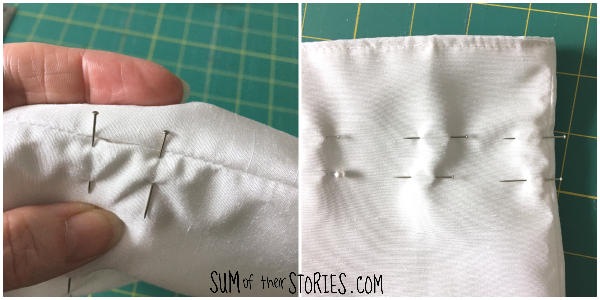 Cut 4 pieces from your fabric. Lay two pieces right sides together and pin together, marking a gap at the bottom. These will be the lining. Lay the other two pieces, right sides together again and mark the drawstring channel. 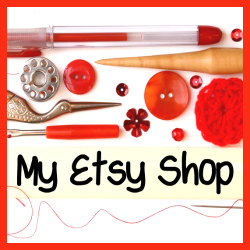 Place a pin 2” from the top edge and 1/2” below on both sides. This will be the outside of the bag. Stitch round each piece leaving the gaps as shown. Clip the seams on the curves. Turn the bag lining right side out and then slip it into the outside bag, so the right sides are together. Line up the seams, pin and then stitch all the way round. Turn the whole bag right side out through the gap in the bottom of the lining, then sew the gap in the lining up. Push the lining into the main bag and press with an iron. 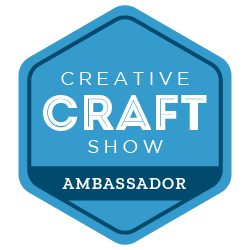 Now create the drawstring channel. On the side seams locate the gaps that you left earlier and mark them with pins on both sides. Pin across in two straight lines on both sides of the bag. Stitch all the way round both of these lines. You’ll need to remove the ‘table’ part of your sewing machine to get to the free arm to do this. Take 2 20” (50cm) lengths of thin ribbon and, using a safety pin, thread them through the channels. Do one in one direction and the other in the other direction. Secure with knots, one on each side of the bag. Ta-dah! 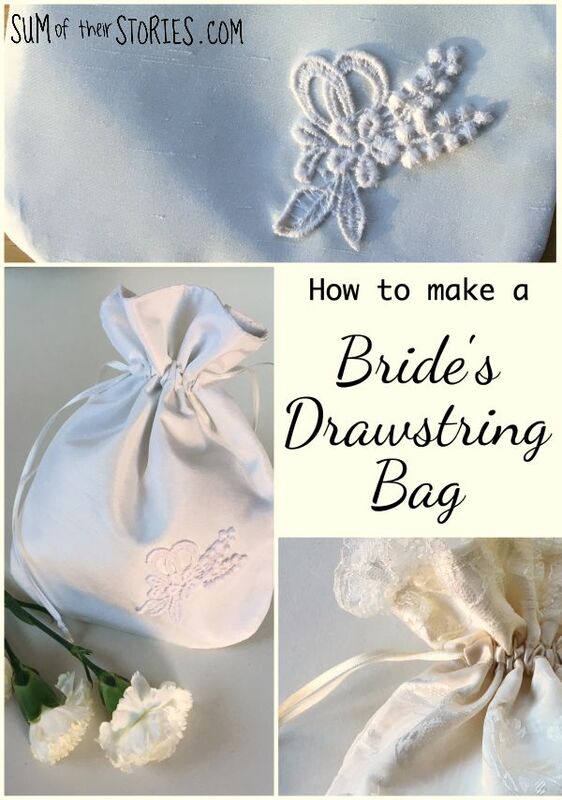 A perfectly sized drawstring bag for a bride on her wedding day. At this point I had a little discussion with the bride to be and we decided the bag needed a little something more, but definitely not the over the top lace trim like on my 1990’s bag. I had a couple of little lace motifs in my stash that had been my mums. She had a sizeable stash of sewing things that I inherited from her and it was really nice to be able to use something that she had bought, probably 15 + years ago, for her nephew’s wedding. A little bit of her still with us somehow. I simply hand stitched the lace motif in place all the way round and the bag was finished. The wedding was brilliant, here’s just a flavour of the day and if you look carefully in the top left photo you can see the drawstring bag going up the aisle with the bride! Here’s the old and new side by side - 1990’s style compared to today! Easy to make, pretty and practical. I know mine was dead handy all those years ago. I’m not the kind of person who wanted to have to ask my bridesmaids to come with me every time my lippie needed touching up so I liked having my own little mini version of an evening bag to stash my essentials in.